As the seasons transition from summer to fall, many students may be noticing allergic symptoms or indicators of the common cold. 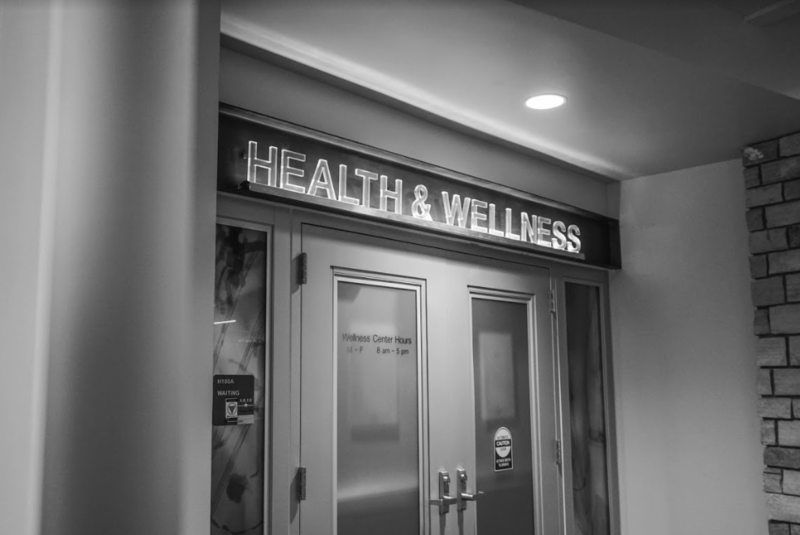 However, it seems that more students have been affected by illness recently, and the Wellness Center is working to accommodate those who are sick. According to Vicki Schober, medical director of Student Health Services, it is not unusual to see the number of appointments increase during the beginning of the fall semester. As a result, appointment slots are reserved for just this reason. “Luckily, we reserve eight to 10 appointments spots throughout each day for ‘same day’ appointments. We do not have a ‘walk-in’ day or clinic as we feel it is important that each student receive the care that they need in a designated appointment time versus just waiting in line to be seen,” Schober said. Even thought there seems to be a minor illness affecting students and faculty, Schober explained that there has not been one strand of virus identified. Many of the symptoms students are seeing could be attributed to recent environmental conditions. “We are seeing a wide variety of student concerns, but not one particular virus. We are seeing several students who have reacted to the smoke in the air blowing from fires in other nearby western states,” said Schober. Viral respiratory infections along with sore throats are the most common illnesses the Wellness Center treats. Many different viruses can cause the common cold, but rhinoviruses are the most common. Rhinoviruses can also trigger asthma attacks and have been linked to sinus and ear infections, according to the Center for Disease Control. Schober said that grass and ragweed pollen may cause allergic symptoms. “Most allergy medications are available at the store without a prescription which is convenient for those who suffer from seasonal allergies,” said Shober. According to the CDC, the best ways to help cope with allergies and the cold is to get lots of rest and plenty of fluids. Over-the-counter medicines may help reduce some symptoms, but unfortunately, there is not definitive cure for the common cold. For more information on the common cold or allergies, or to schedule an appointment, call the Wellness Center at 255-4444.